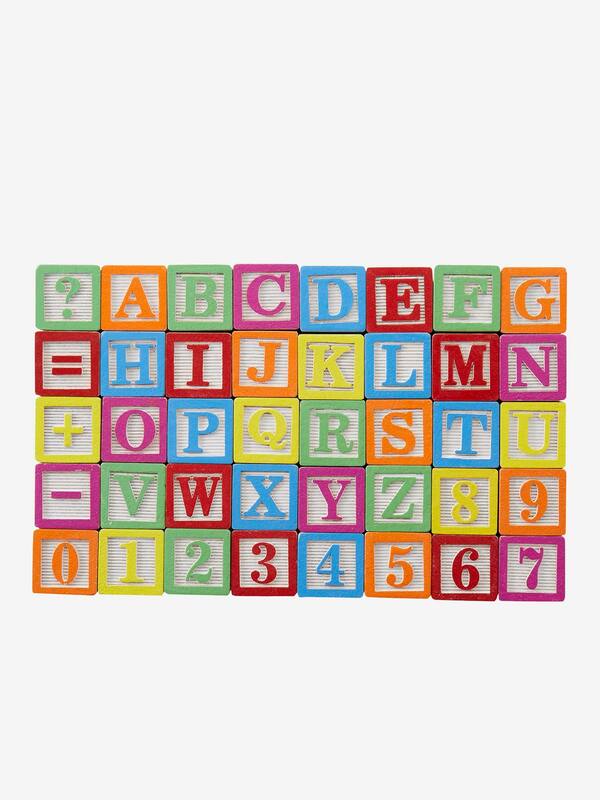 Your baby can use these 40 wooden cubes to build, stack, associate and learn their colours, numbers and letters! Games that can be developed as baby grows. Helps little ones to identify colours, letter and numbers. Animal, fruit and object designs. Stimulates learning letters, numbers and symbols. Cubes with 2 sides in relief, to recognise with eyes closed.